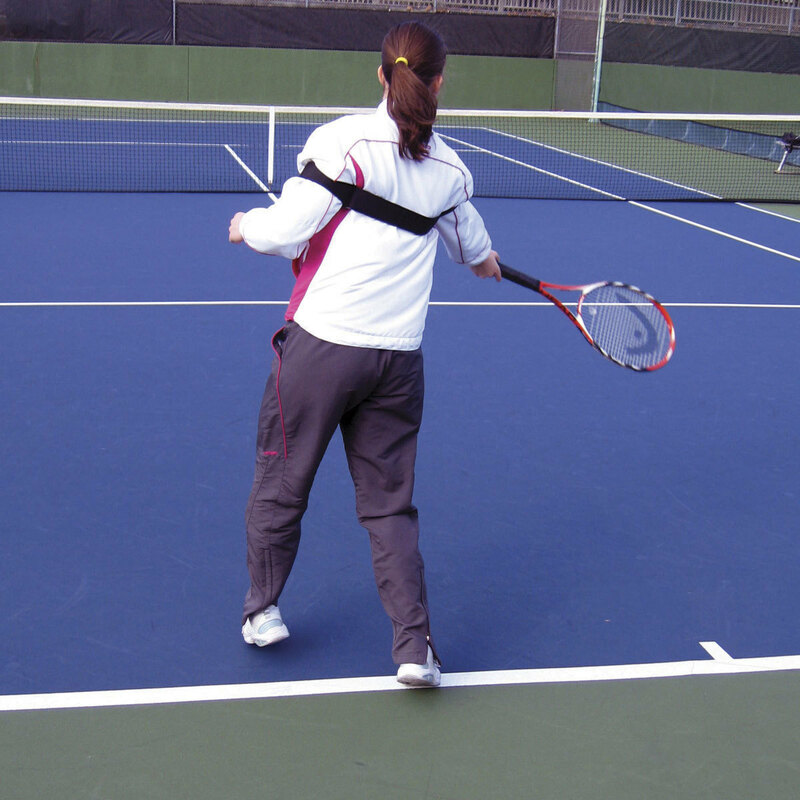 The Forehand Rotator guides all levels of players to an improved ” feel” for the correct body rotation on the forehand groundstroke. Fully adjustable. Try it and join the new generation of power forehands. Just relax and swing away! 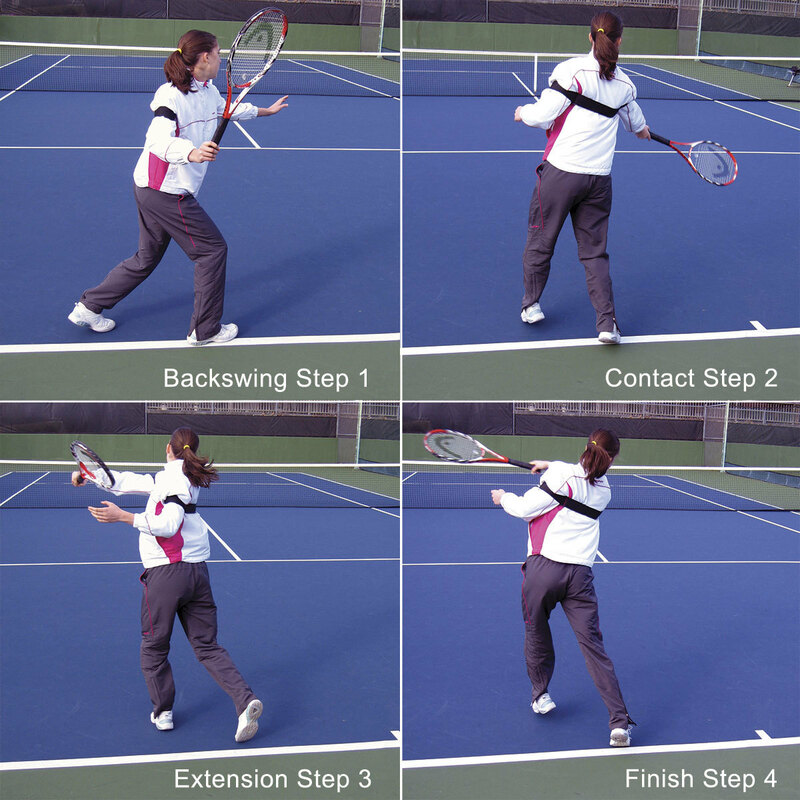 Hitting a power forehand was never so easy!